So you just finished producing your real estate video. Your first instinct may be to quickly put it up on Facebook and share it with all your friends and post on your fan page. Stop right there…and take your mouse off the share button. There are several important strategies to consider when distributing your real estate video to maximise its exposure and its affect on your audiences. I’m going to share 3 things we do to ensure the real estate videos we produce for our clients are getting found online for specific keywords and ranking on the search engine results. You want to be uploading the video file to one of the most popular real estate video platforms Youtube or Vimeo. There is a debate on which is better, which I will save for another post but we use Youtube since Google owns it. Now, you want to make sure you have saved the file as a keyword you are trying to rank for as well, ie. RealEstateVideoMarketing.mov. You will notice once you’ve uploaded into Youtube it will automatically insert this title into the subject line. From here go ahead and complete your description and be sure to properly tag your video with the appropriate keywords. Use a plugin on your website (hopefully its a wordpress site) like leadplayer. 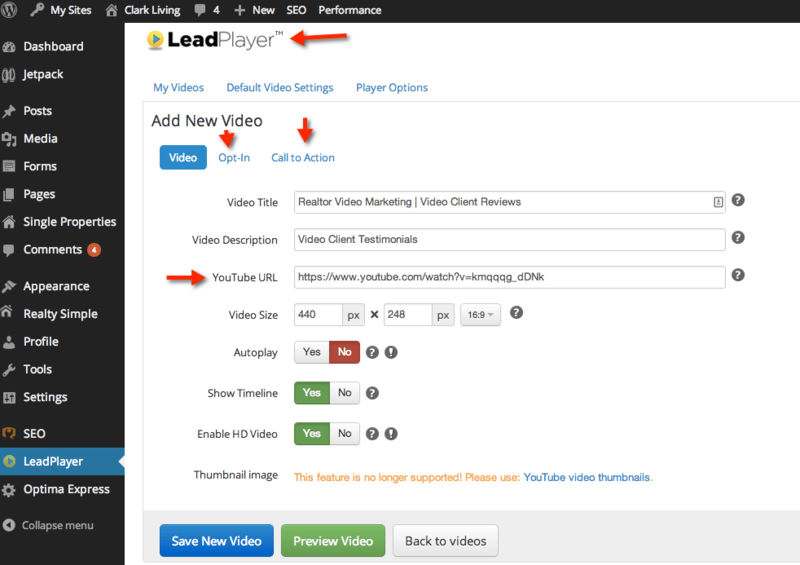 This plugin allows you to embed your real estate video on your website , blogs or single property websites with specific calls to action at any point during the play of the video. It’s fully customizable with links to other pages on your website. It also blocks the suggested ads and videos at the end you would typically see on Youtube. Now make the decision, do you want to drive traffic to your website where you’ve embedded the video or do you want to send to Youtube? We typically suggest your website since the user may stumble upon other interesting content. Additionally, since the video is being embedded from Youtube, you’re Youtube channel is still benefiting from the views. We suggest sharing the link from Youtube on other places like, google+, pinterest and twitter. 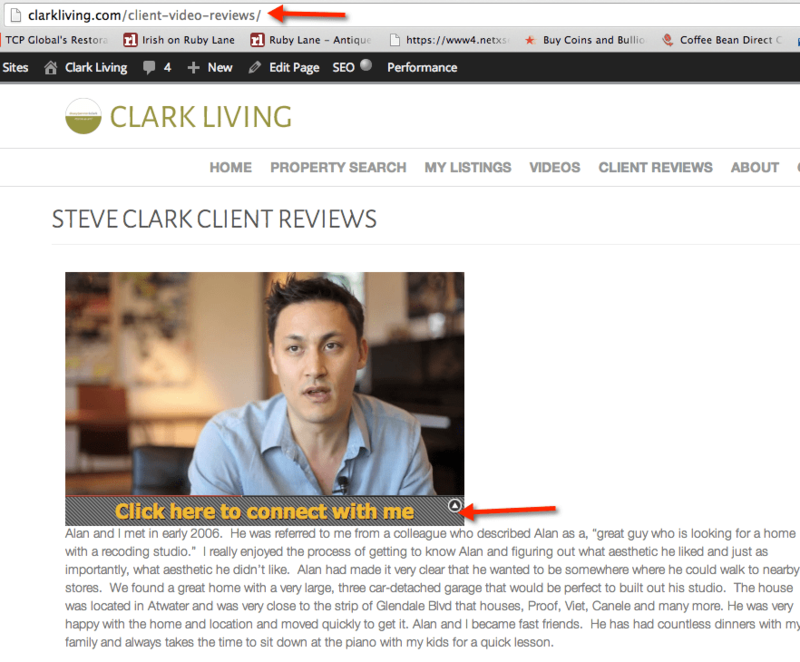 Did this article help you with your real estate video marketing?